Mingfan received a B.S. in Mathematics in Probability and Statistics from the University of Miami. She realized her true interest in Computer Science when she got her first job in Financial Engineering and realized her lack of computer science knowledge in the work. Because of that, she decided to pursue her MS in Computer Science at Brandeis. Cheng received a Bachelor’s Degree in Management at Nanjing Institute of Technology. 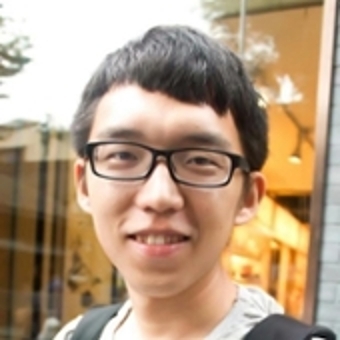 He then studied software engineering in Nanjing University for one year and got a Professional Master’s Degree in Software Engineering. Now, he hopes to receive more comprehensive education about computer science to further develop his career. With his economics and management background, he feels his interdisciplinary knowledge will help him professionally. Fernando believes that a graduate degree in Computer Science, together with his background in Electronics, will provide him a wide range of possibilities on how to determine, develop, improve and promote the best methods to ameliorate people's emotional intelligence and connectedness, solving, in the long run, other better known problems. 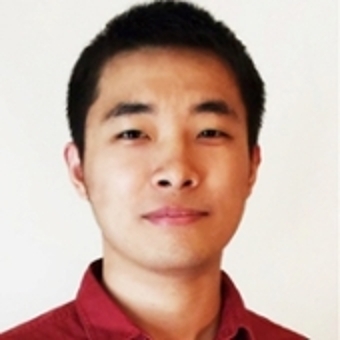 Chenfeng studied Communication Engineering as an undergraduate student, but found he was more interested in Computer Science. 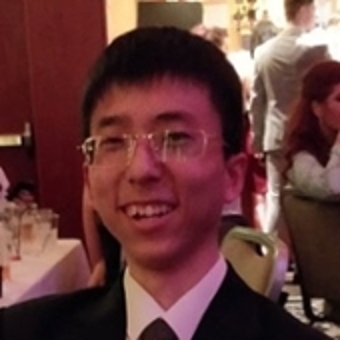 He was drawn to Brandeis because it offers a program designed for non-Computer Science majors. Jade is interested in Creative Technology. She received her B.A. in Theater Arts from Brandeis University and M.F.A. in Contemporary Performance from Naropa University. After studying, she worked at a non-profit arts organization called The Dairy Arts Center and was also involved in the creation and execution of multiple performance art projects. Her consistent use of modern technology in multiple aspects of art-making motivated Jade to learn to code. Her goal is to one day create programs that merge her love of storytelling with her new found passion for programming. 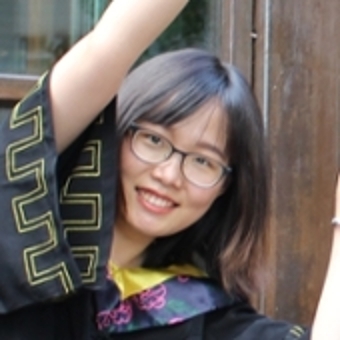 Yu received her Bachelor’s in Engineering in Computer Science and Technology at Beihang University, China. She then went on to the University of Maryland to pursue a master’s degree in Software Engineering. 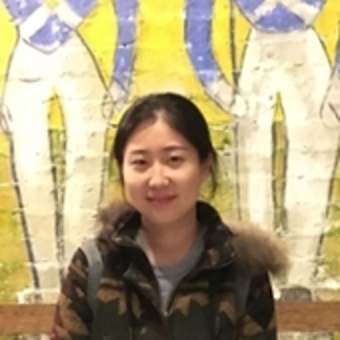 After a semester, she decided to transfer to Brandeis to continue her studies in CS. 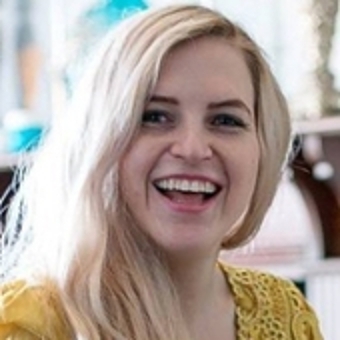 She worked as an Algorithm Research Intern at Face++. Abhishek is a BS/MS student seeking to explore, connect, and appreciate technology and the world at large, and maybe even do a thing or two to change it. 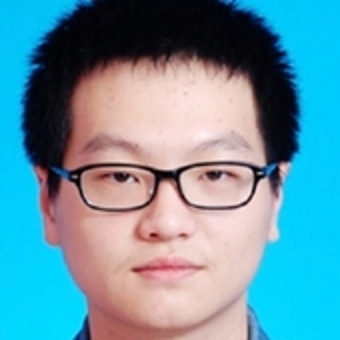 Shizhao earned a BS in chemistry at Wuhan University, China. Over the past few years, he because interested in computer science while learning natural science. The main reason he chose Brandeis is that it offered him a perfect chance to start a new career in computer science. Zhidong’s undergraduate major was Mathematics. He found his interest in computer science when he was a senior. In the future, he wants to apply computer science knowledge to other fields, like geography. 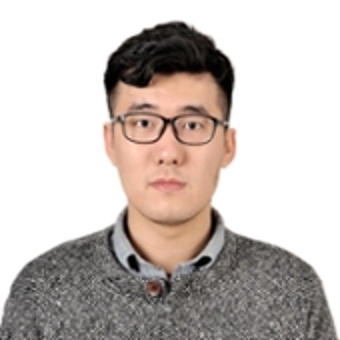 Ziyu earned a B.S in Computer Science and Technology from Peking University. 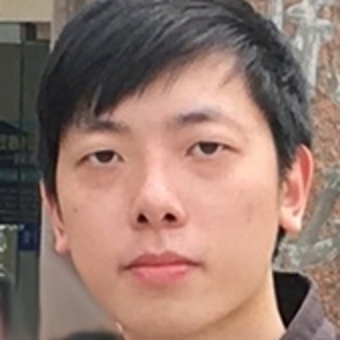 During his undergraduate years, he had a passion for conducting research on different topics in computer science. As an undergraduate research assistant, he published a paper on mobile systems and first-authored a paper on supervised learning as a research intern in MSRA. His interest in other machine learning related topics like NLP made him decide to pursue a master's degree at Brandeis. Runjie received his BS degree at Brandeis in Computer Science. He would like to work as a software development engineer after he graduates, so he decided to continue on at Brandeis and enroll in the BS/MS program. He also participated in some machine learning research during his undergraduate studies. 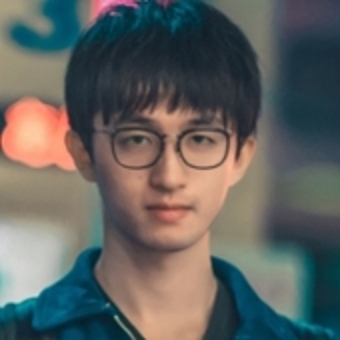 Runjie loves to try cutting edge technologies so studying CS is a good way for him to try those new techniques. 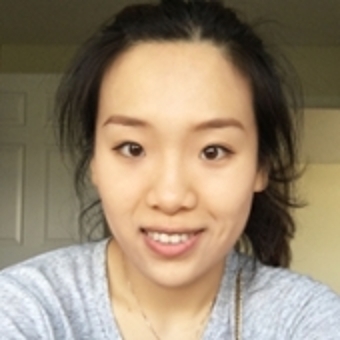 Zhuolin studied Telecommunications Engineering as an undergraduate major. While she focused on Multimedia Telecommunications, she participated in some software projects and found herself very interested in programming, especially HCI and front-end programming. Brad received a B.A. in Philosophy and Environmental Studies from Skidmore College. 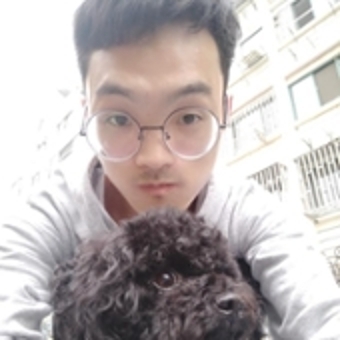 He taught English at Sun Yat-Sen University in China, later returning to the U.S. to work for an international education and travel company in Boston, where he cultivated his growing interest in software development as a Business Analyst. After a subsequent role in product management at a software company, he now aspires to build solutions himself and is pursuing his Master’s in Computer Science at Brandeis. Allison earned a B.A in Mathematics and Biomathematics from Rutgers University. After graduating she spent a year working in a variety of academic labs from Neuroscience to Economics to Environmental Science, applying her knowledge of math along the way. 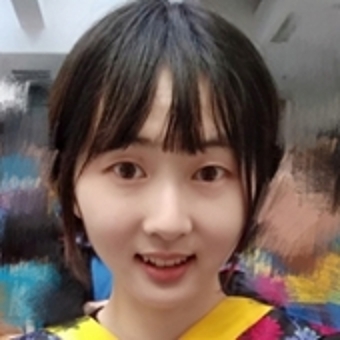 She is here to build upon her background in math by learning the fundamentals of computer science, in the hopes of applying computational tools to biological systems (in particular disease). Her other passions include math education, reading and writing. Jiaqi received a B.E. degree in Material Science from South China University of Technology. After 2 months as a Research Assistant at Hong Kong University of Science and Technology where he worked both in material science and computer science, he discovered a passion for computer science. 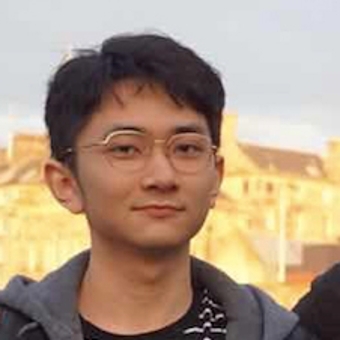 Jiaqi’s determination to explore areas of artificial intelligence (AI) and natural language processing (NLP) caused him to pursue a computer science degree at Brandeis. Zekai Wang received his B.E. degree in Mechanical Engineering from Jilin University. During and after his undergraduate study, his interest in automation led him to take part in some projects involving embedded systems. 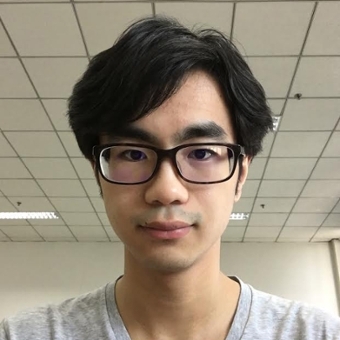 His experiences included working as an intern embedded systems engineer for DJI Innovation Cooperation, being a Camera Class participant of Freescale intelligent model car races, and undertaking some research assistant jobs in the field of automation. 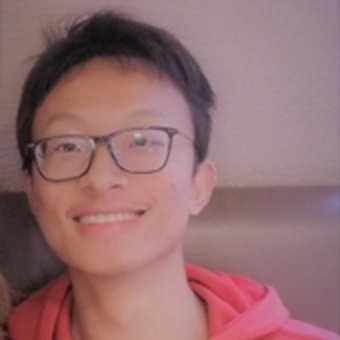 After working on coding with MCUs for years, he gradually found developing software on advanced machines like workstations to be more appealing and decided to transfer his major to CS. He is also looking forward to combining interdisciplinary knowledge to do something creative in the future. Oliver is an outgoing, enthusiastic computer science major and basketball player, He’s been at Brandeis for 5 years and life here makes him feel confident about his future. 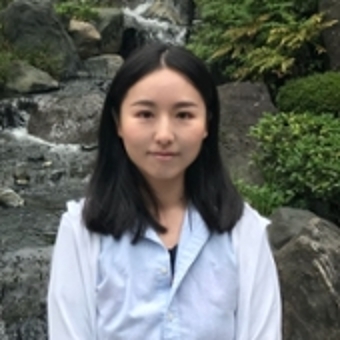 As a person who is both a problem-solver and curious about the ever-changing new technologies, Caiwei chose Mechanical Design, Manufacture and Automation as her undergraduate college major. During undergraduate study, she was equipped with a solid foundation in math in addition to some programming courses. 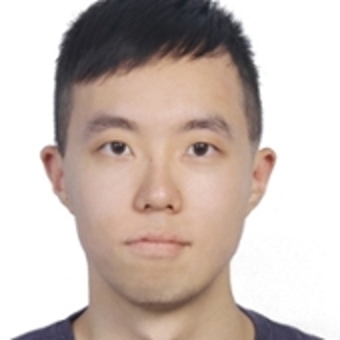 Caiwei found it interesting to realize that programming plays a crucial role in other engineering areas. As she learned and applied computer science, she became more and more interested in Computer Science and its unlimited opportunities. Zijie received his BS in Computer Science from UCC and BISTU. During an internship he found web development interesting. But after witnessing all the amazing things machine learning can achieve, he is here at Brandeis, hoping to play a part in this growing research field. Anyan studied Biotechnology at Brandeis for the past two years and obtained a Master’s degree. During her curriculum practical training, she encountered problems in the field and realized that she had a profound interest in biomedical informatics. Given that she already had adequate knowledge in Biology, she chose to continue her education at Brandeis to study related skills in computer science, and to prepare herself for the future challenges in this interdisciplinary field. 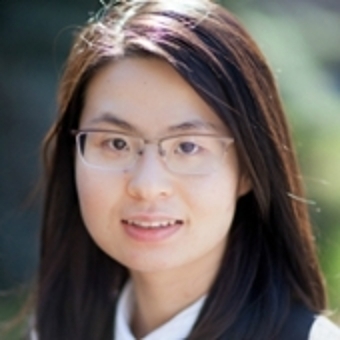 Xiaojing earned a B.A. in Chemistry from Wuhan University and a Ph.D. in Biochemistry from the University of Notre Dame. She spent time on processing large scale scientific data during her research and realized the power of software tools in scientific explorations. Proper data analysis software could produce significant results as well as uncover their biological importance. She joins Brandeis to build her programming skills with a special focus on software development in scientific research. Haofan studied Chemistry at Edinburgh University (BSc). 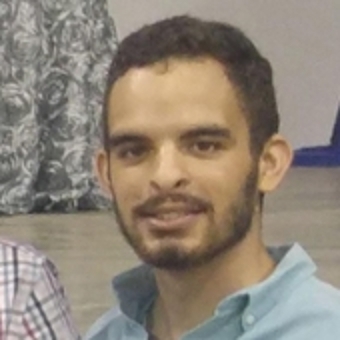 He has been interested in programming since junior year and engaged in computational chemistry research for his dissertation. Linxuan earned her B.A. from Brandeis University in 2017 with a major in Mathematics. 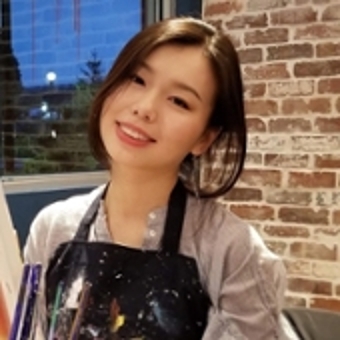 She decided to pursue her passion for computer science, with particular interests in NLP and data analysis. In her free time, Linxuan likes to play with her golden retriever. Frank majored in Environmental Science before he came to Brandeis to study computer science. His research experience and coursework showed him that every single area associated with advanced computer technology is breaking boundaries. He hopes that his studies at Brandeis can help him make a difference in the future. 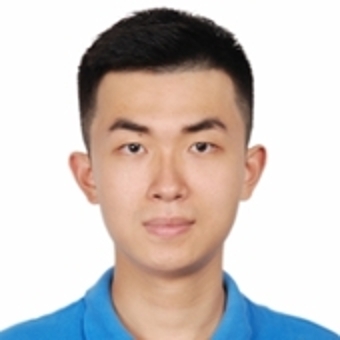 Shangyu got his B.S in software engineering at East China Normal University. After that, he worked as an SDE at several companies like eBay, China Unionpay and teamLab. During that time, he found he wanted to learn more about working on large-scale systems and system design. Xiangran just graduated from the University of Georgia with a MS degree in Biochemistry & Molecular Biology this May. Yirun earned a B.S. in Chemistry from Zhejiang University of Technology. He decided to pursue a Computer Science degree after taking a data structures course at his University.